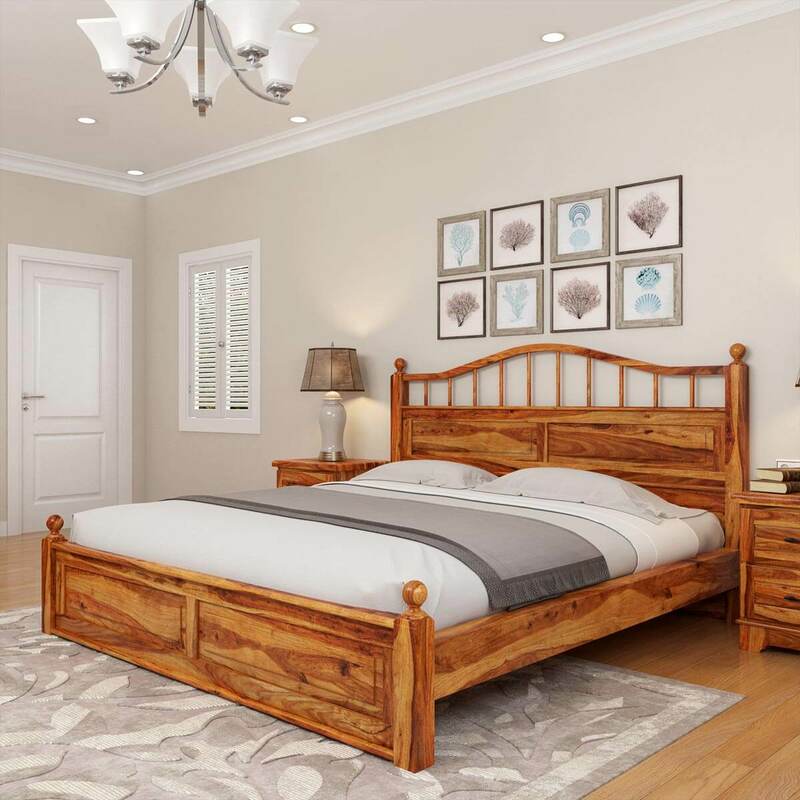 We turned back the hands of time for traditional style and comfort with our Colonial Rail Top Platform Bed. 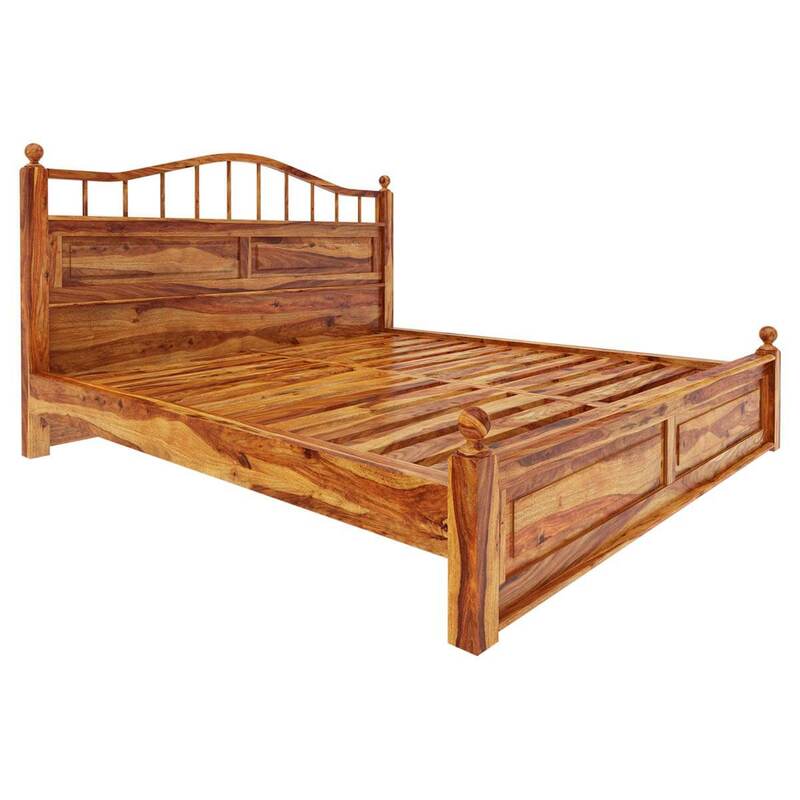 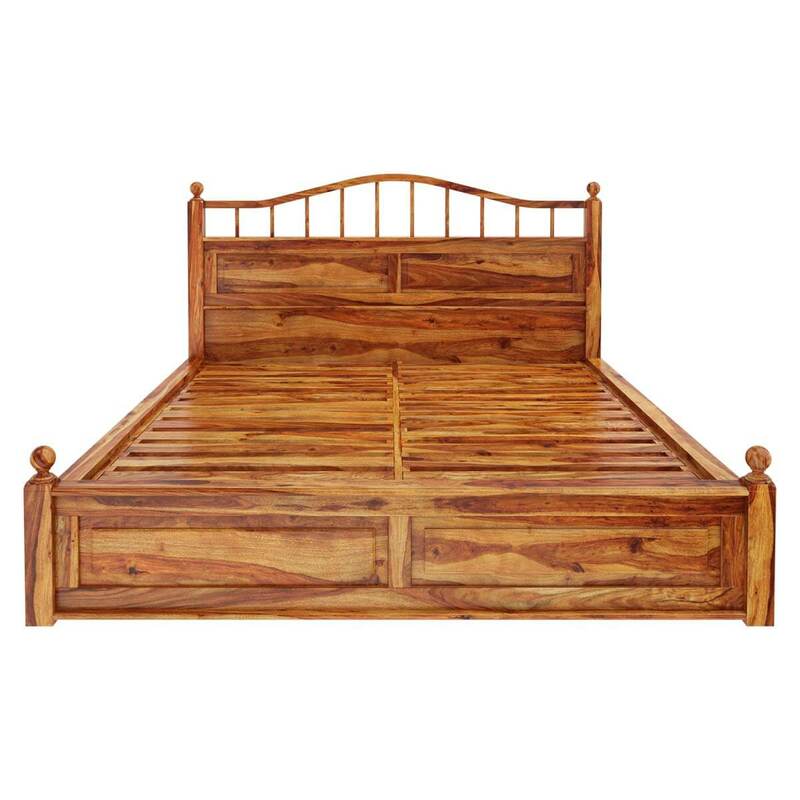 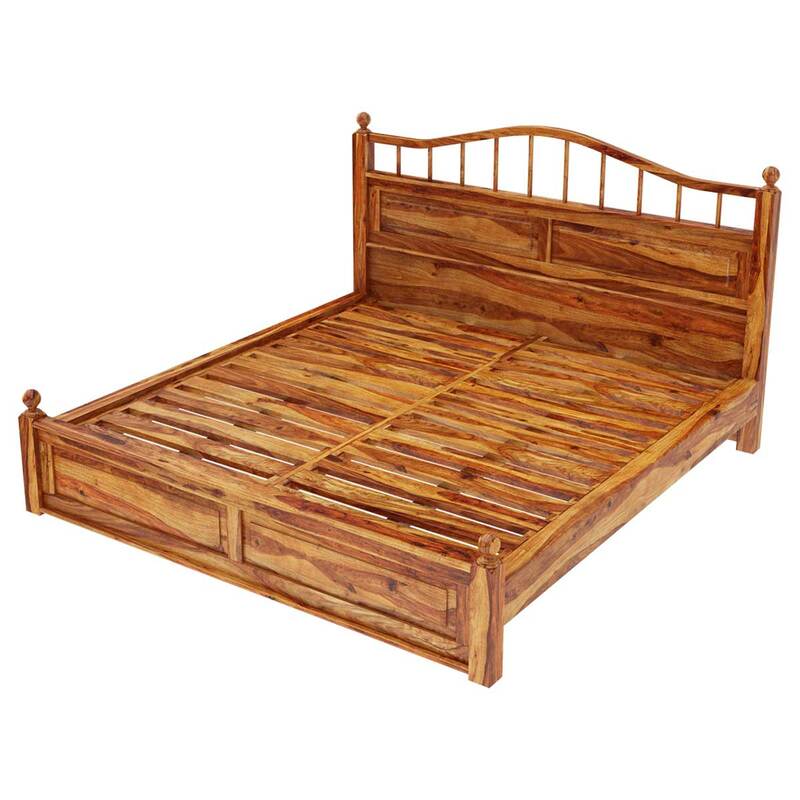 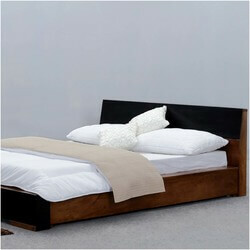 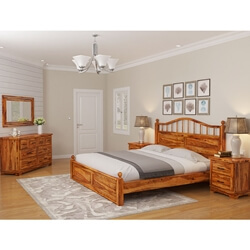 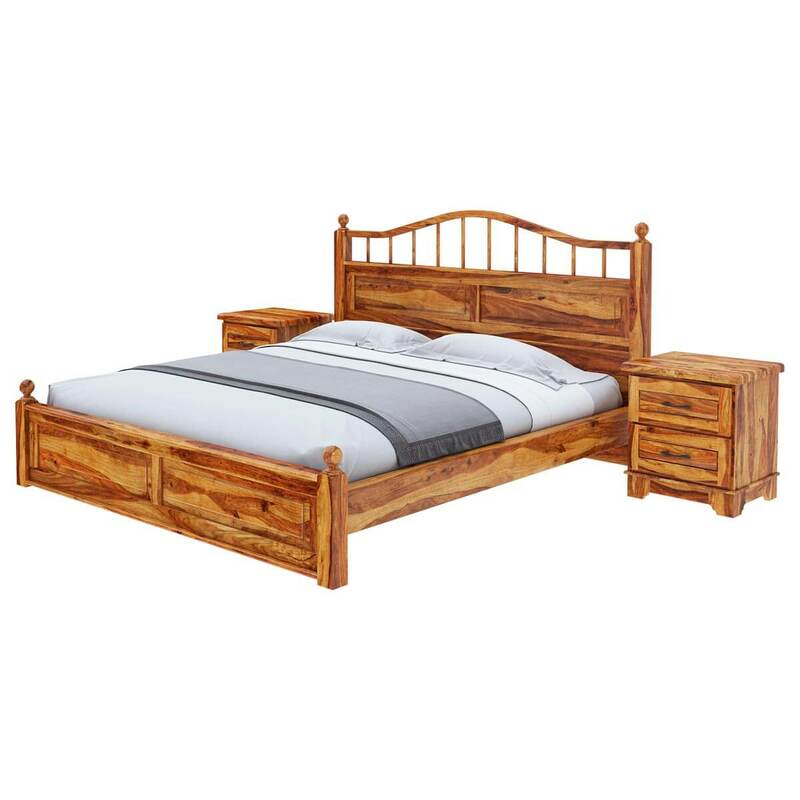 This solid hardwood bed in your choice of size; Full, Queen, King or California King. 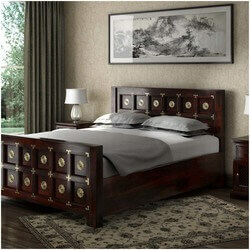 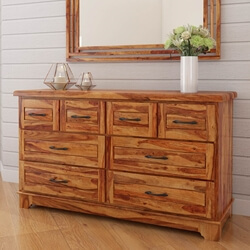 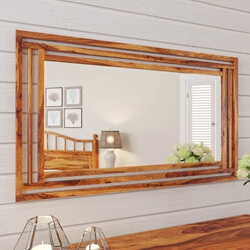 All the pieces are built with Solid Wood, a premium hardwood ideal for furniture because it is both strong and durable. 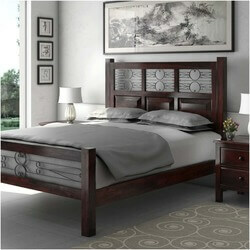 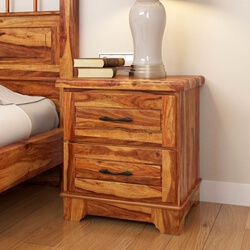 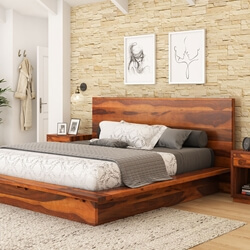 The classic Early American platform bed stands off the floor for easy cleaning and convenient under the bed storage. 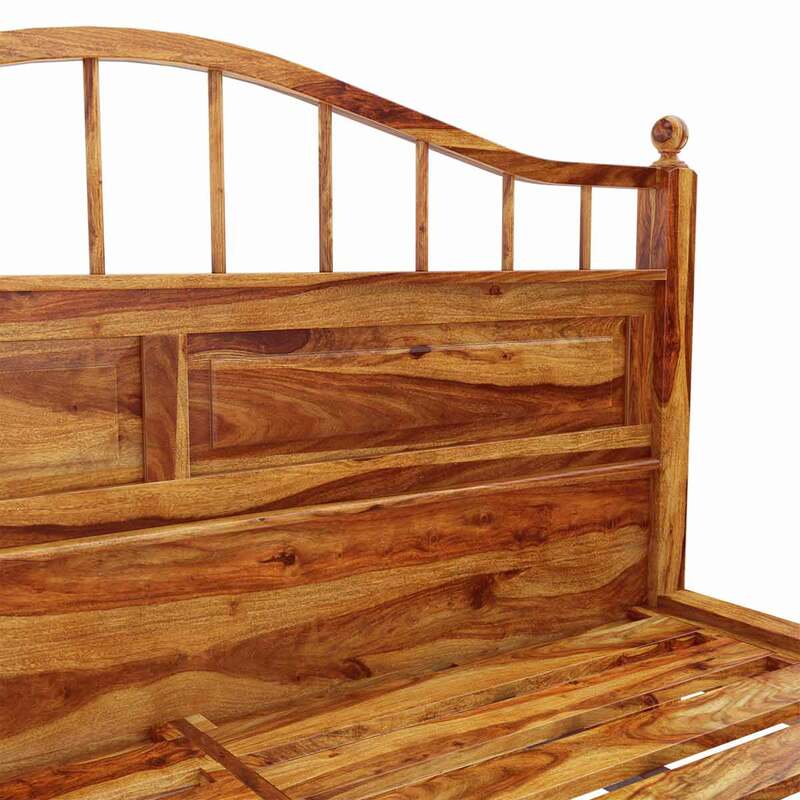 The headboard features an arched rail top. 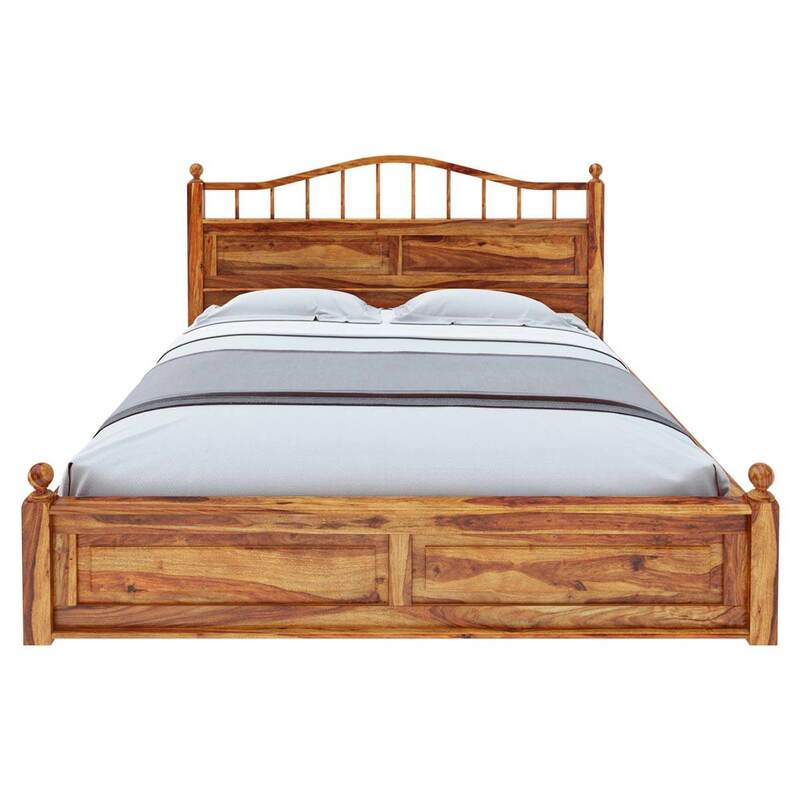 Both the foot board and the headboard have four sided posts with ball tops.